consumers, and new audiences through a broad array of efforts. our methods have changed radically to meet their modern needs. Here is a snapshot of how we work to reach people every day. 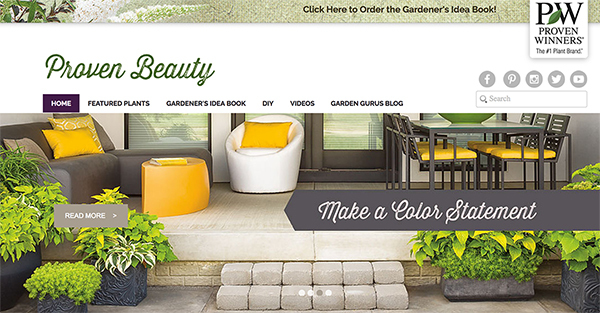 While some of our advertising budget has shifted online, we continue to reach new gardeners through decorating, food and home magazines in addition to maintaining our brand image with passionate gardeners in powerhouse titles like HGTV, Better Homes and Gardens, Southern Living and Magnolia Journal. In Canada, we advertise in Canadian Living, Food & Drink, and Ricardo magazines. 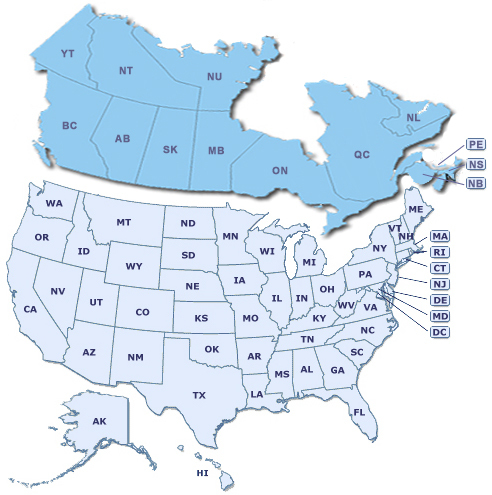 Find out how we advertise Proven Winners® in your State or Province by clicking the link above. Create your own buzz around our campaigns. If you know what we are doing in your area, you can easily join us in these efforts. 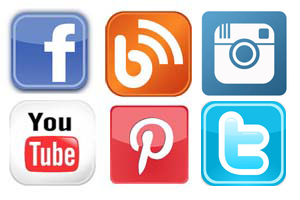 Social media efforts are greatly expanding as we reach more people across a broad array of social platforms. We are meeting people where they live – in online communities – inspiring them and answering their questions to help build their confidence in the garden. Laura LeBoutillier is an emerging force in the field of gardening. She started Garden Answer in 2014, a YouTube how-to gardening vlog filled with style, expertise and helpful gardening knowledge. Today, she hosts over 425,000 YouTube channel subscribers and has generated over 54.6 million views of her YouTube gardening videos. 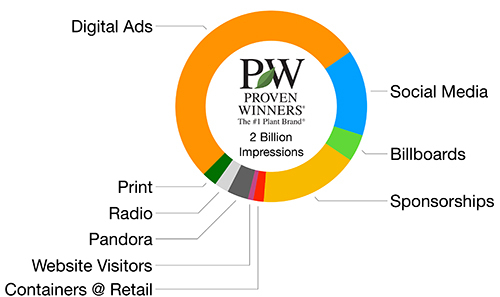 Garden Answer has over 2.5 million facebook followers and is active on Pinterest, Instagram and Twitter. Laura has become quite the sensation in just a short period of time and her numbers are continually growing. 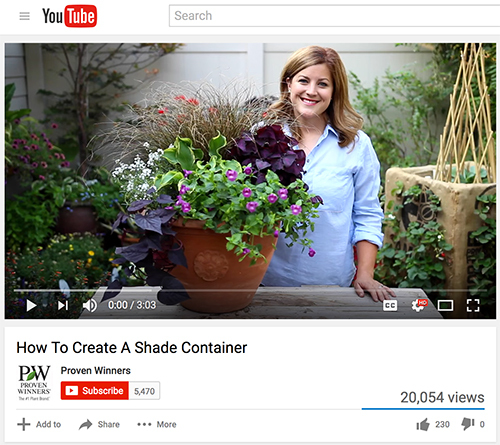 Take advantage of this opportunity to share Garden Answer videos with your customers. Find all the links you'll need on this page. 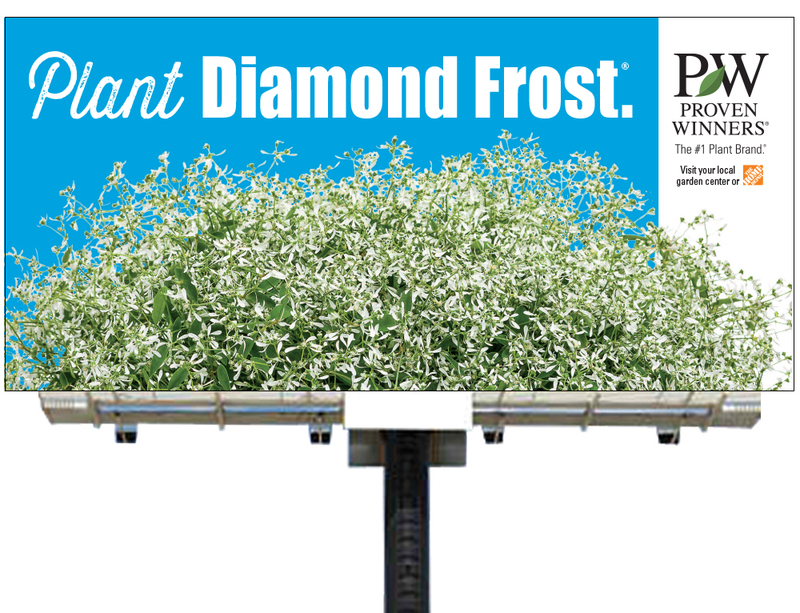 Our billboard campaign, which focuses on building brand awareness, continues to expand into new markets including billboards in cities across the US and Canada each spring. 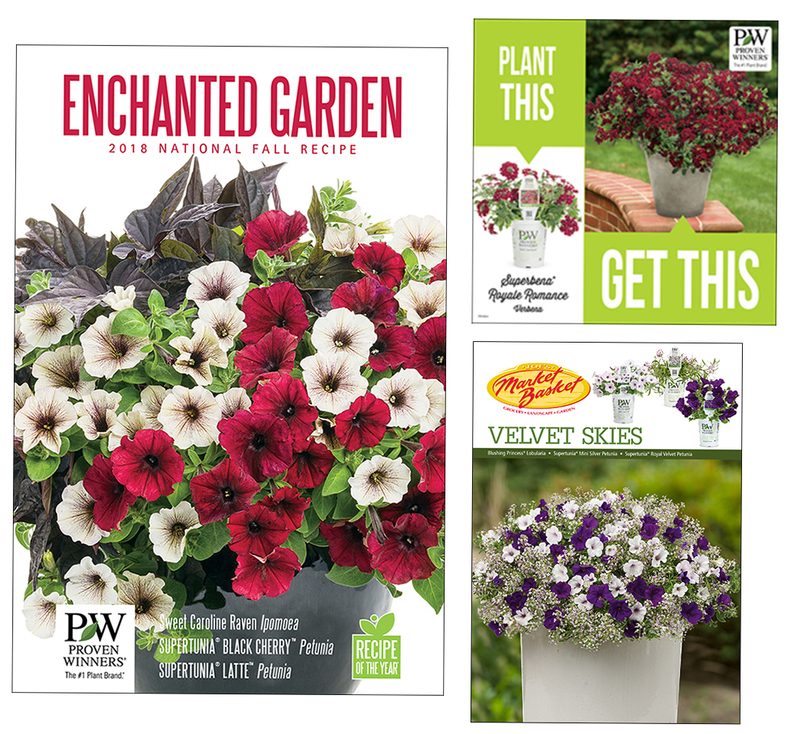 We offer a broad array of point of purchase materials that are educational, inspirational and organizational to help build brand recognition at your garden center. 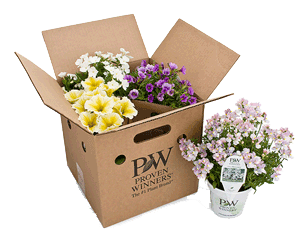 For your convenience, we offer POP kits for annuals, perennials and the Proven Winners brand. We are also happy to work with you to develop custom POP. 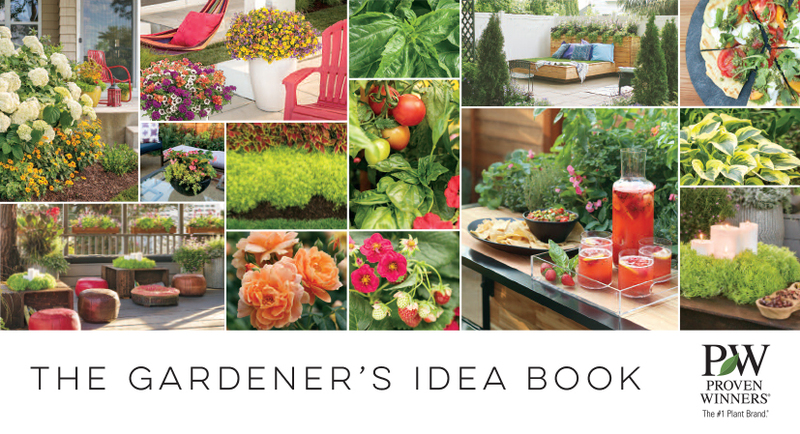 Our popular Gardener's Idea Book is sent out by request to over 400,000 consumers annually. 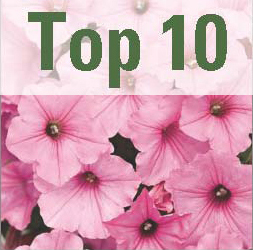 We release the plant list to our grower and retail customers in advance each year so they can be ready for the coming demand. Retailers have the valuable opportunity to do a custom mailing to their own customers each spring. We provide the books for FREE, you just pay the postage. 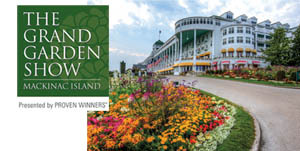 Passionate gardeners eagerly attend our popular annual event on Mackinac Island, The Grand Garden Show. Gardening experts like Jack Barnwell, Laura LeBoutillier, Jimmy Turner and Kerry Ann Mendez share their stories at the event. We are also reaching consumers by participating in major flower shows in cities like Toronto, Newport and Grand Rapids. Our website serves millions each year, yet as more and more people turn to their mobile devices to stay connected and keep informed, we are turning our efforts to meet them there. E-commerce functionality has been added and we are continually working to develop better resources for growers, brokers and retailers. 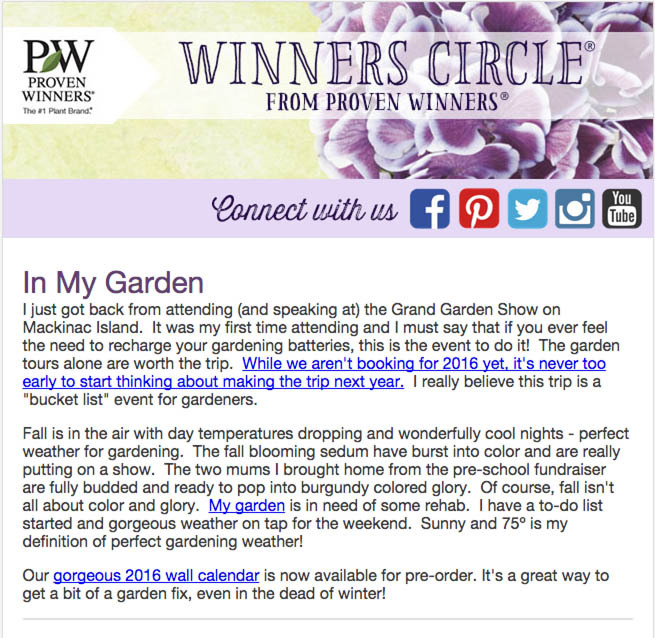 Twice a month during the peak gardening season, 202,758 gardeners receive our consumer newsletter. Author Kerry Meyer has developed a loyal following because of her relatable style and timely topics. Encourage your customers to sign up for our newsletter here. We've created a visual-centric website filled with inspirational content and ideas based on our annual Gardener's Idea Book. Idea book topics are explored further on Proven Beauty, adding video, step by step how-to instructions, and more background information on each topic. The goal of this awards program is to create awareness and demand for the most reliable and outstanding plants Proven Winners offers. Growers need plants that are easy to produce. Retailers need plants with strong sell-through. Consumers need plants with excellent garden performance. 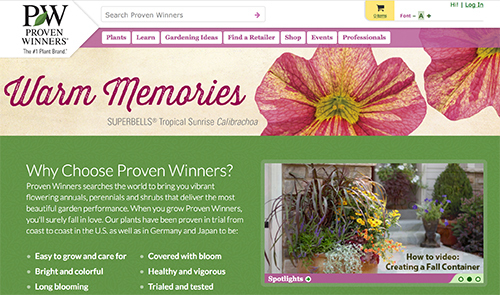 See the 2019 consumer website - www.nationalplantoftheyear.com. Radio - Mother's Day - Mid June. 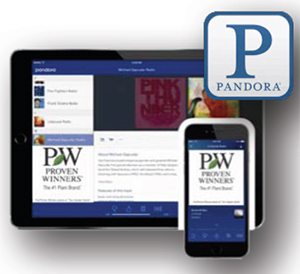 Our Internet Radio ads target 25 million home and gardening enthusiasts in addition our U.S. retailers can target local gardeners within a 20-mile radius, by participated in our Pandora campaign. 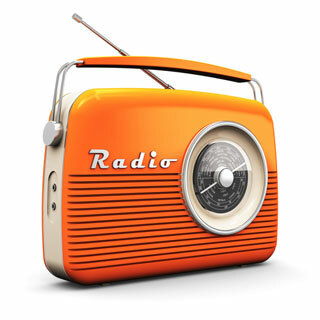 Our Broadcast radio campaign covers 15 major metro markets, targeting 47.7 millions listeners including those in Chicago (WGN & WBBM) and in Toronto (CHUM FM & Newstalk 1010). 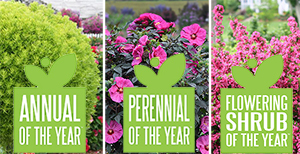 Each year, a select group of professional garden communicators opt-in to receive our sample plant shipment which typically includes the Annual of the Year as well as an assortment of new annuals, perennials and shrubs. By receiving new varieties a year before they are introduced, these garden influencers are able to gain experience with growing these plants and shoot their own photos. Being able to talk and write about these plants from a firsthand experience is invaluable.